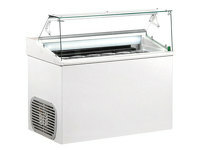 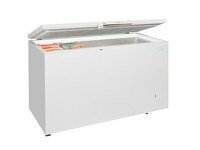 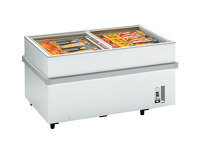 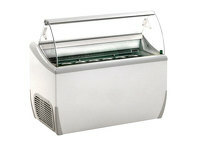 The UHGF100 is an upright double door display freezer that will fit comfortably on the shop floor. 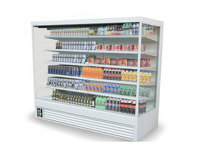 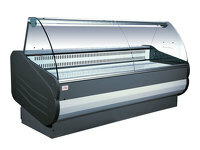 Position this fridge to market your top products with easy access for your customers. 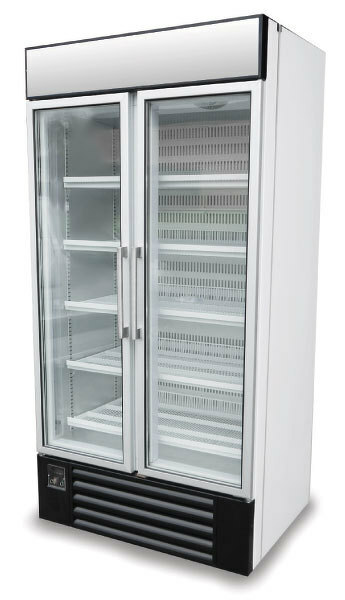 It has fully automatic operation and digital temperature display, with adjustable shelving for optimising your display yet allowing for flexibility with storage space.